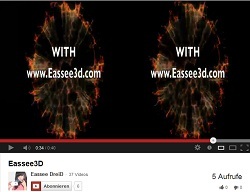 Exciting videos with hot 3D effects for your iPad/ iPhone. 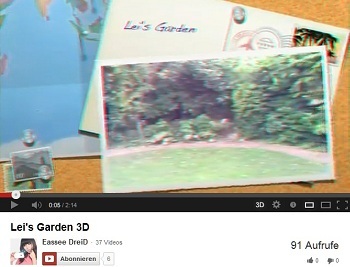 Simply press the link and your Eassee3D app starts automatically for playing the clip. Please do not forget to first clip the framekit 😉 A representation of the video clips WITHOUT Eassee3D app & framekit is NOT possible! The Eassee3D framkits/ clips are availible from out of our shop. The Eassee3D Playback icon shows you the easy playback possibility. Eassee3D QR Codes show you the easy way to 3D movies. 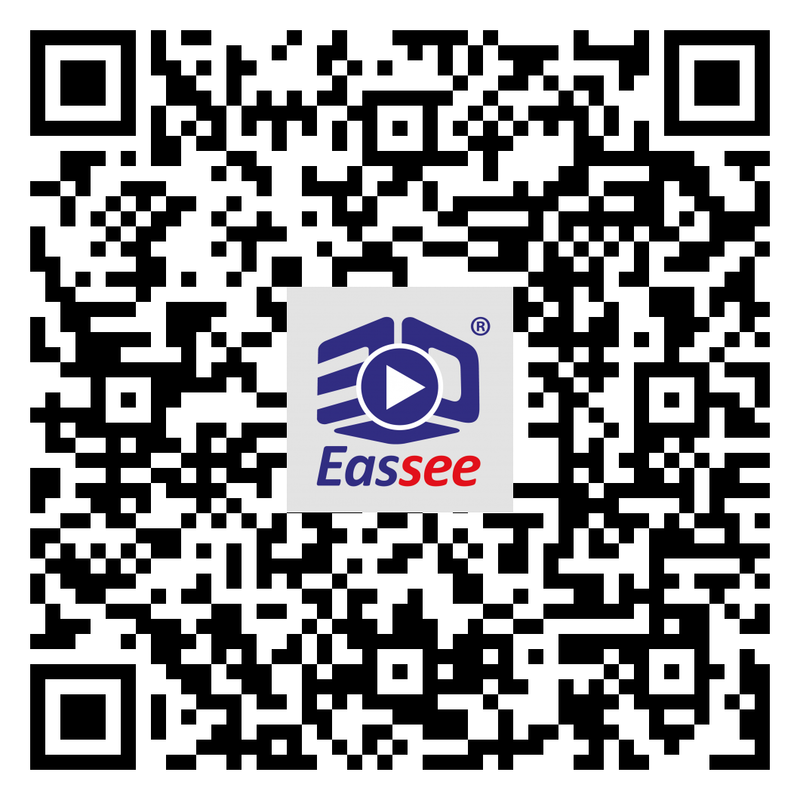 Just scan the QR code and enjoy your 3D movie with Eassee3D. The Eassee3D® system is an open system for playback of 3D content on conventional screens. We extend the application possibilities continuously. 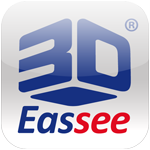 In the respective app stores a number of other apps is availible for the support of the 3D functionality of the Eassee3D® system. In addition, a number of manufacturers offer their own programs for creating 3D content with a variety of options. 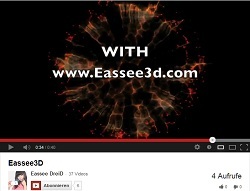 Partly, there are even online discounts for Eassee3D® customers.